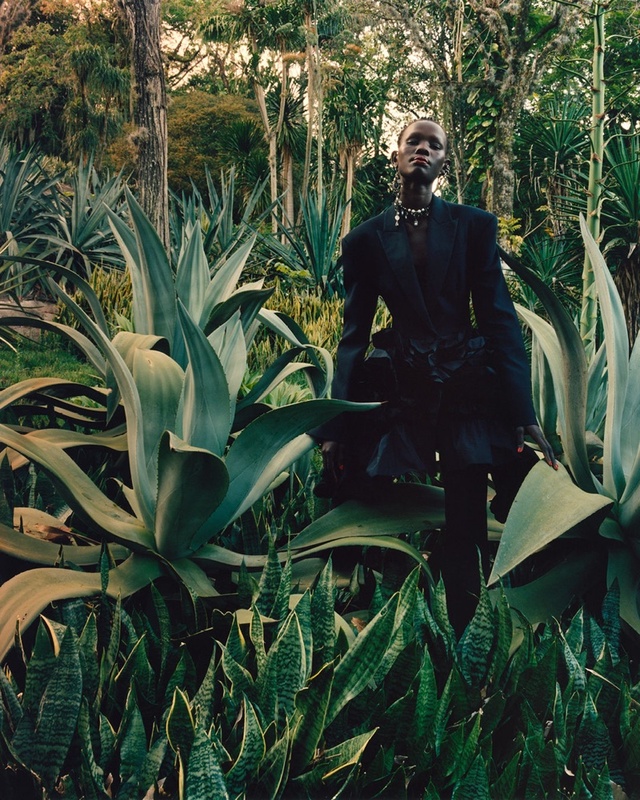 The brand that used to focus on young fashion-obsessed, is now also loved by the grown-ups. 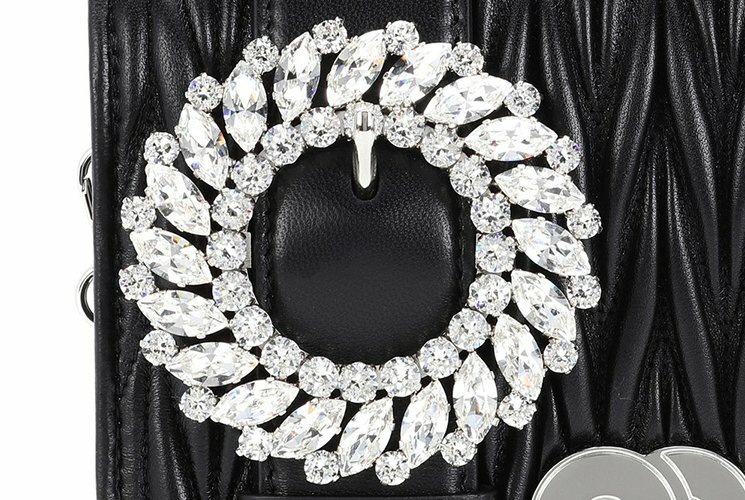 Meet the Miu Miu Matelasse Crystal Buckle Bag. 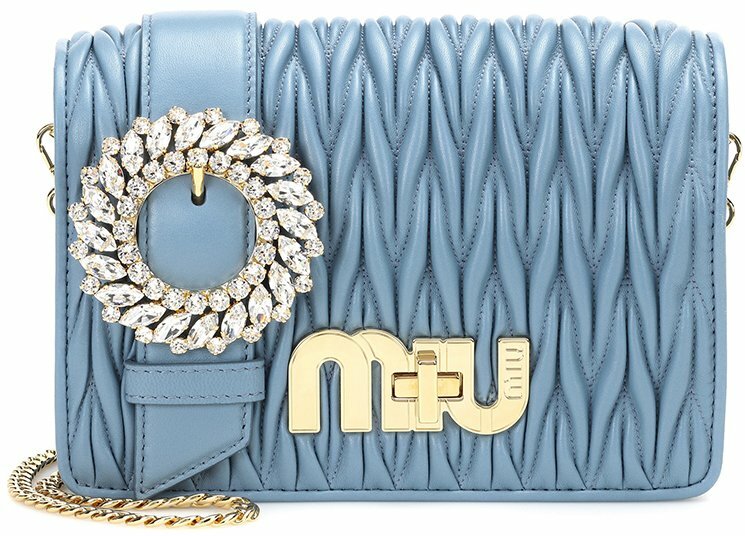 The Buckle with Crystal is now the latest trend at the house of Miu Miu. Also, let’s not forget that Miu Miu is a part of Prada, so the quality is certainly assured. Now let’s take a closer and detailed look. 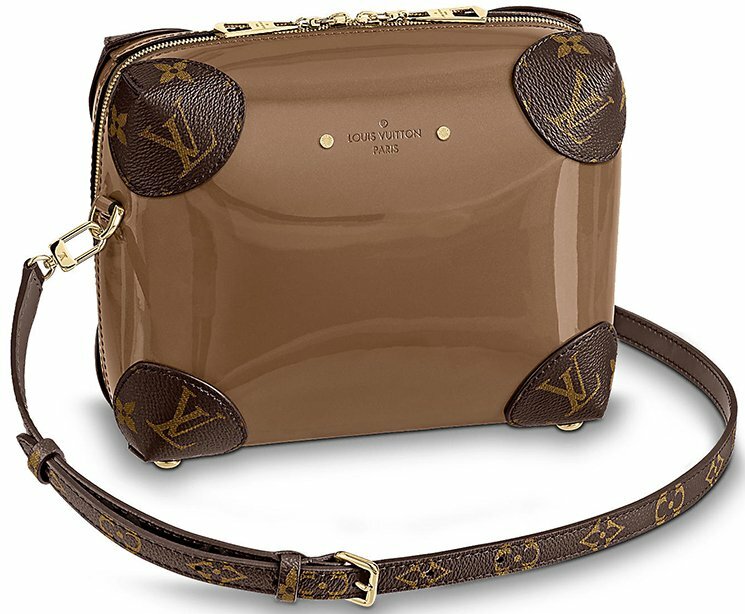 The Matelasse Crystal Buckle Bag is a petite leather shoulder bag but gorgeous and feminine. It’s made with the house’s signature Matelasse style. The oversized buckle is crafted to add some excitement to the overall look. And the circle crystal embellishment is to create some awareness while effortlessly help you brag as you go. The iconic Miu Miu logo has been embellished in the center and it functions as a lock at the same time. The leather choice is lambskin, and that’s purposely chosen to integrate some luxury touch to the whole experience. The chain and leather strap can be both detached and adjusted to your comfort, so the usability is endless. 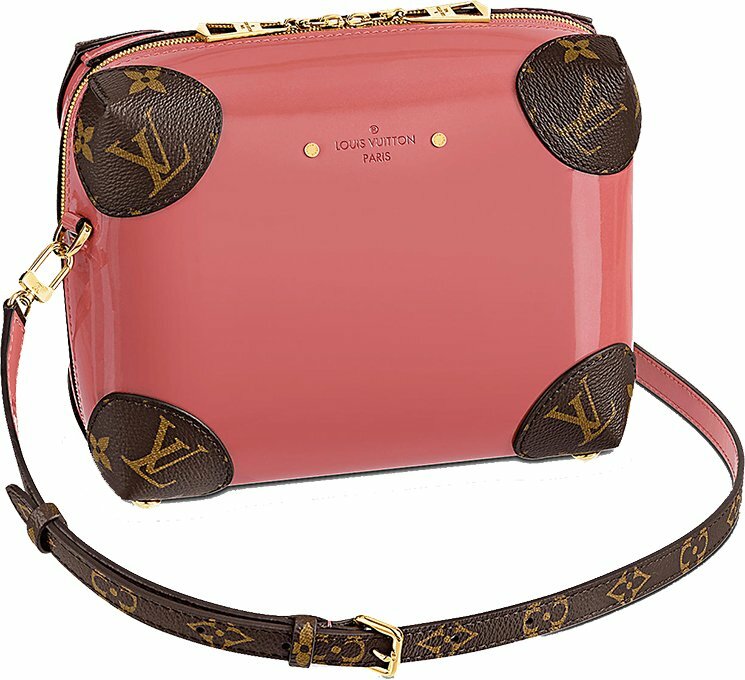 Sling it on your shoulder for the Spring Summer season and pick the right color that matches to your outfit. 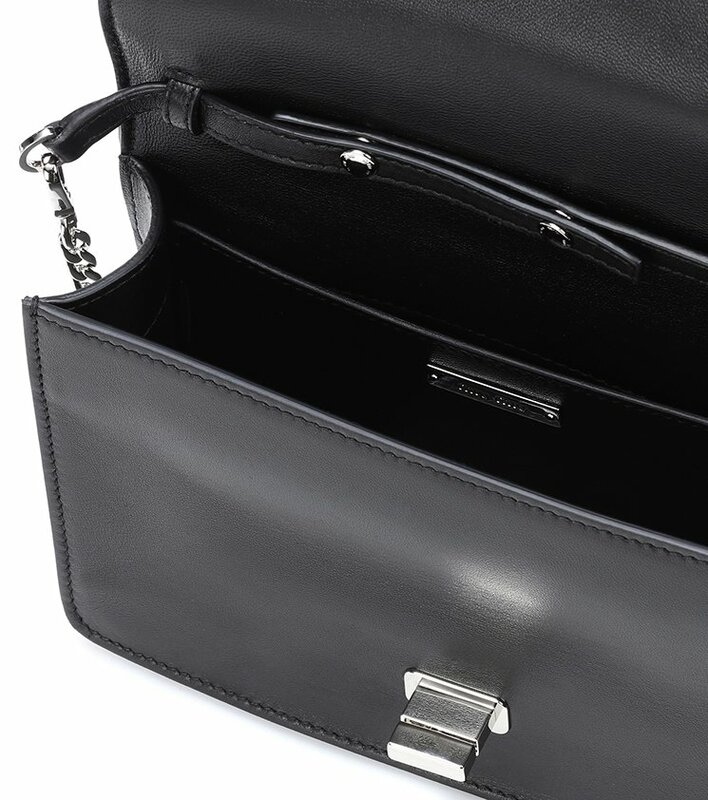 This bag opens with a magnetic fastening. 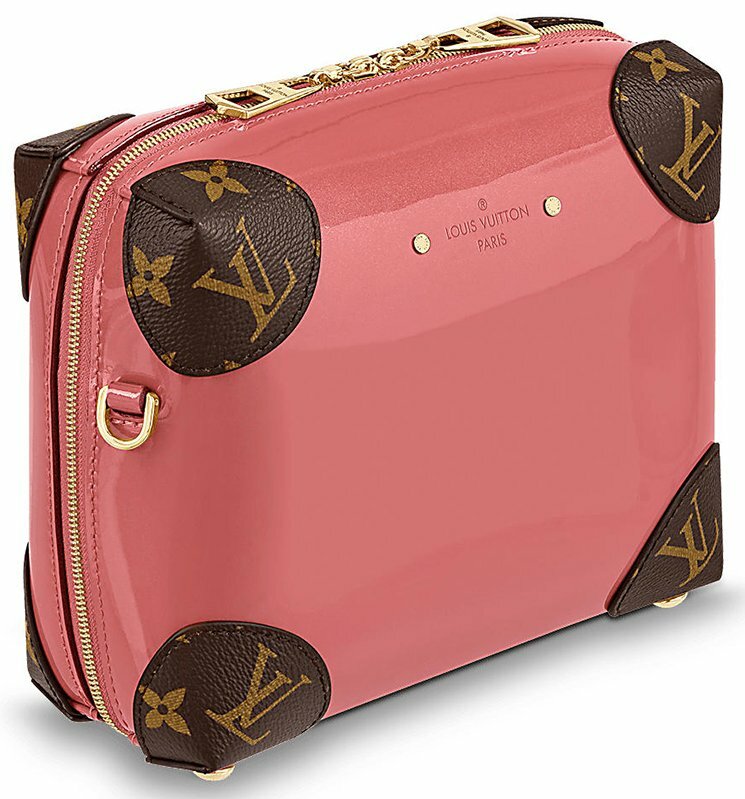 Inside you will find one large compartment for everything you carry on daily basis. 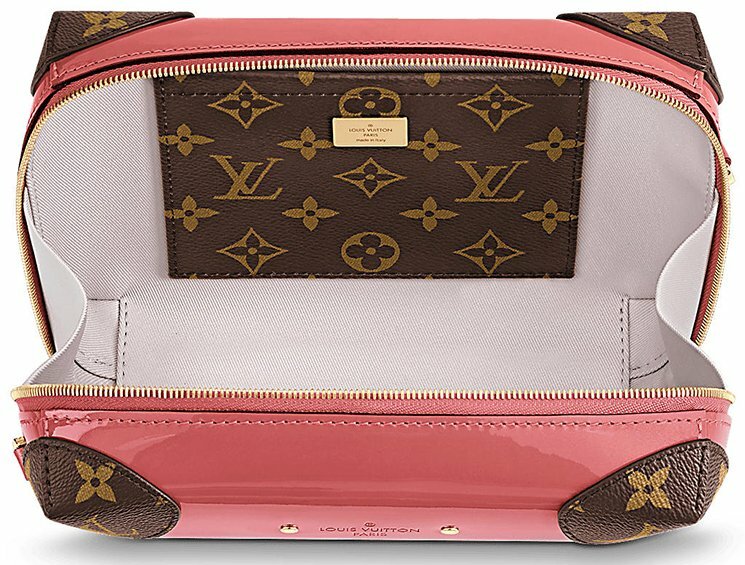 But it also comes with a slot pocket. Measuring 5.5’ x 8’ x 2.5’ inches, priced at $2030 USD, €1650 EUR, £1520 GBP, $2860 SGD, $15800 HKD, ¥241000 JPY. 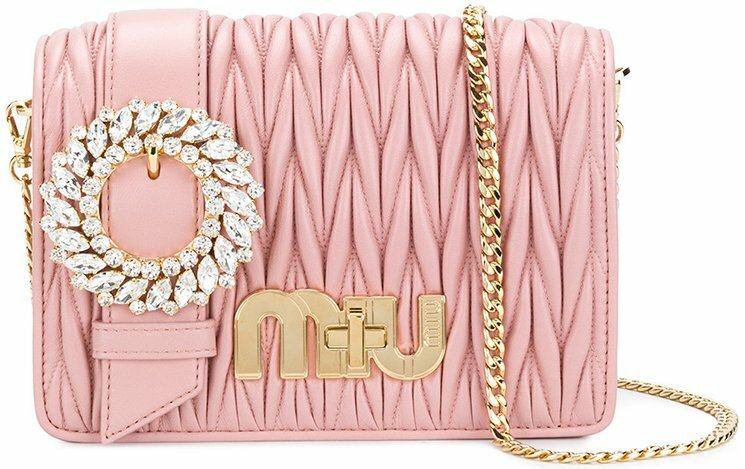 Where To Shop This Miu Miu Buckle Bag? 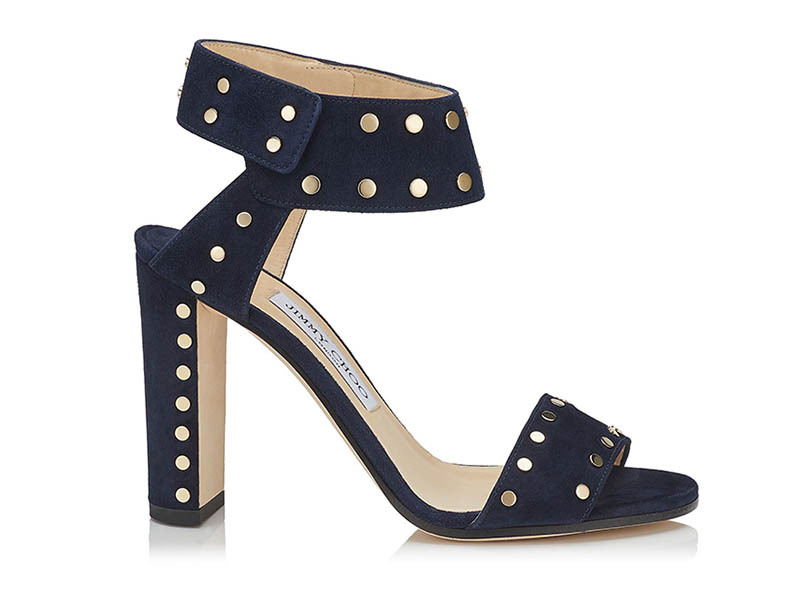 This navy sandal comes with gold studding and an ankle strap for a sleek look. Jimmy Choo’s winter 2018 sale is winding down. So don’t wait, because all those savings will be gone soon. 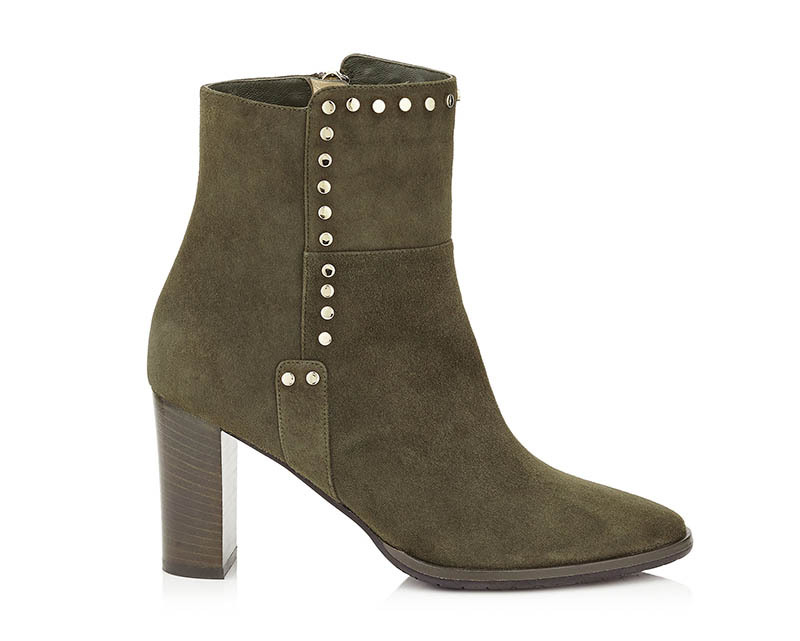 Look forward at up to 50% off on the luxury shoe brand’s chic styles. 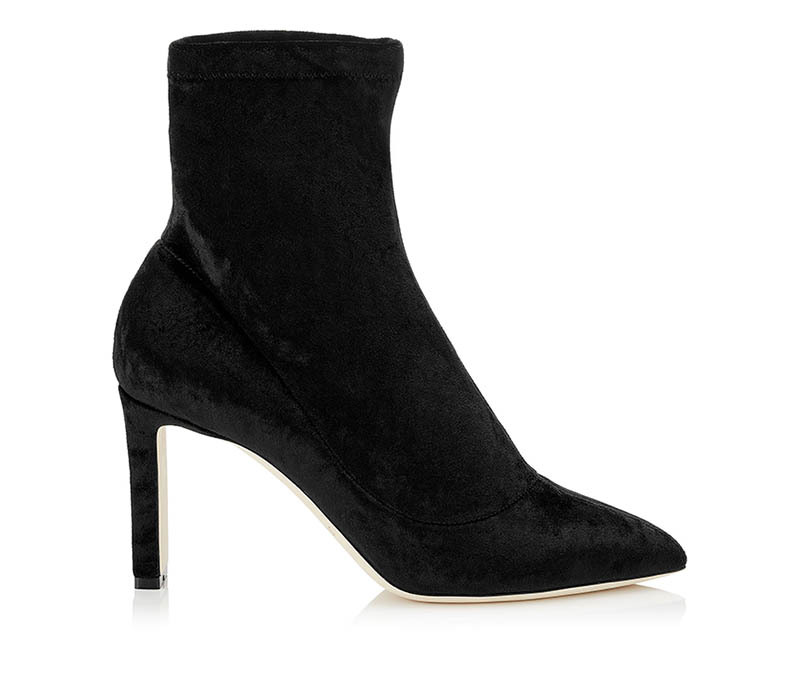 Whether you’re looking for a velvet bootie, suede sandals or classic pump, the options are endless. Discover some of our favorite shoes on sale below, and see even more at JimmyChoo.com. 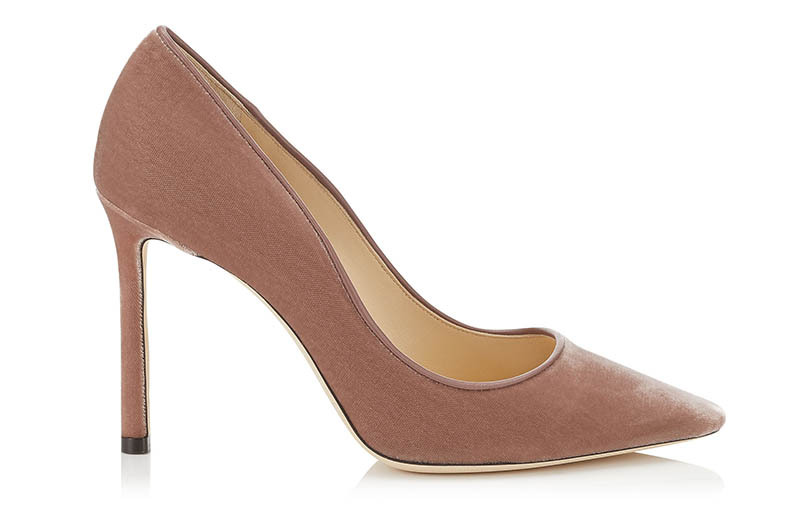 The signature ‘Romy’ style comes in a ballet pink velvet with a pointed toe. 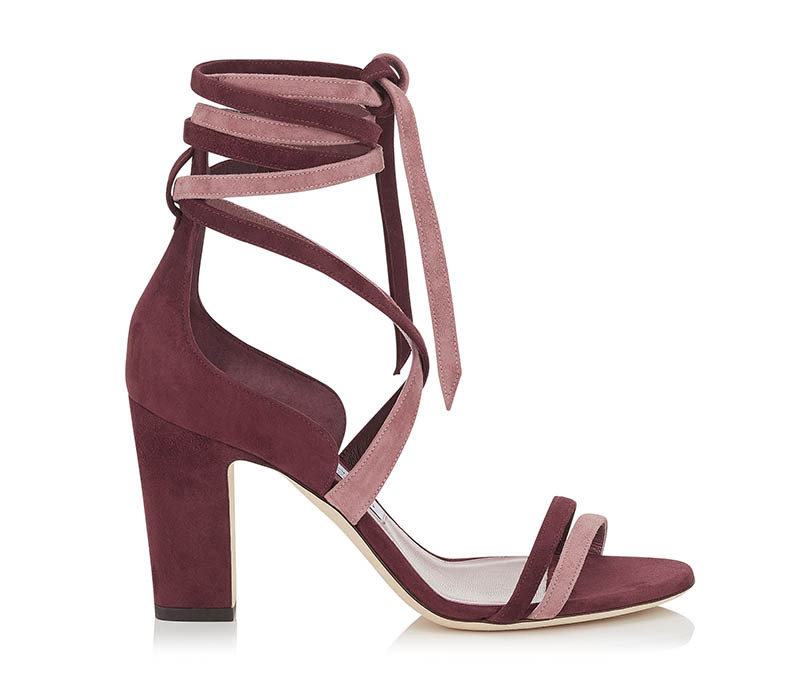 A strappy suede sandal comes with a chunky heel in a pink and wine colored construction. 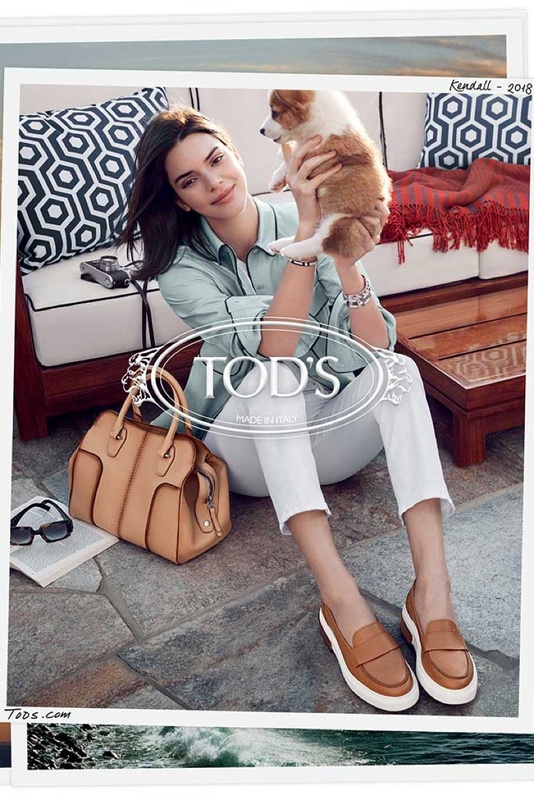 Kendall Jenner heads to Malibu, California, for Tod’s spring-summer 2018 campaign. 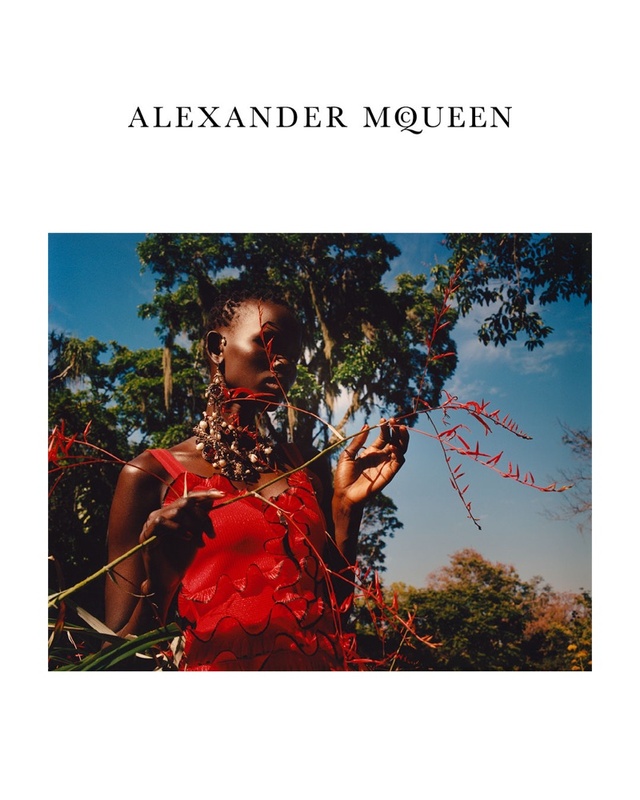 Photographed by Mikael Jansson, the brunette model poses in sun-soaked images. 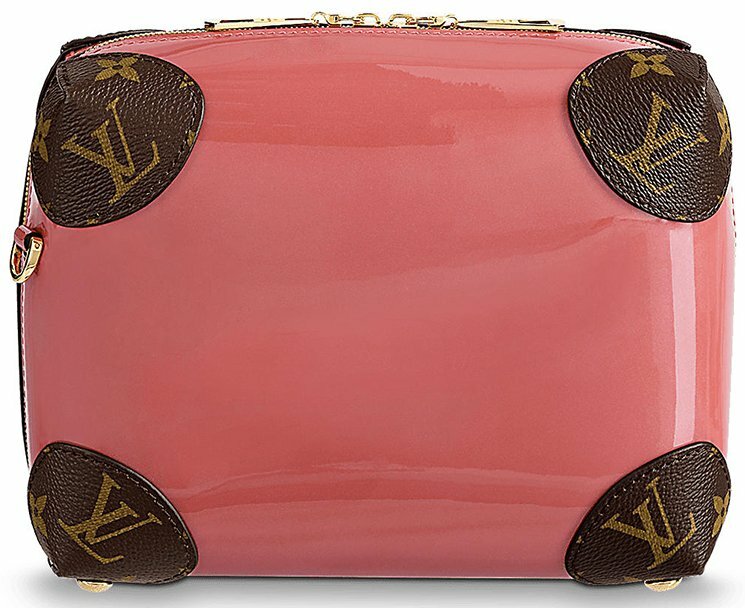 The Italian fashion brand spotlights its leather handbags, famous loafers and relaxed apparel. Kendall’s co-star happens to be an adorable corgi puppy. The 22-year-old poses with books and cameras for a relaxed atmosphere.